Has it been a while since you learnt to kite? Remember the basics but need a refreshment? – this is the course for you! If its been a while since you completed your course and you need a crash course to remember the basics and get you going again then this is what you need. 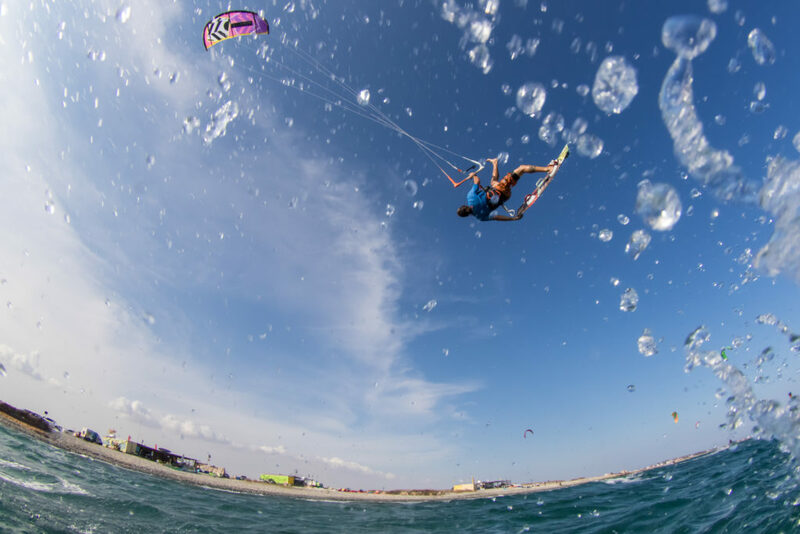 We take you through the basics of kite set up, body dragging an the waterstart to refresh the mind and push you further. During the lessons we provide you with all the necessary equipment: kite, board, harness, floatation vest and a helmet complete with waterproof walkie-talkie so your instructor can guide you while you are practicing in the water. Refresh those skills and get riding!